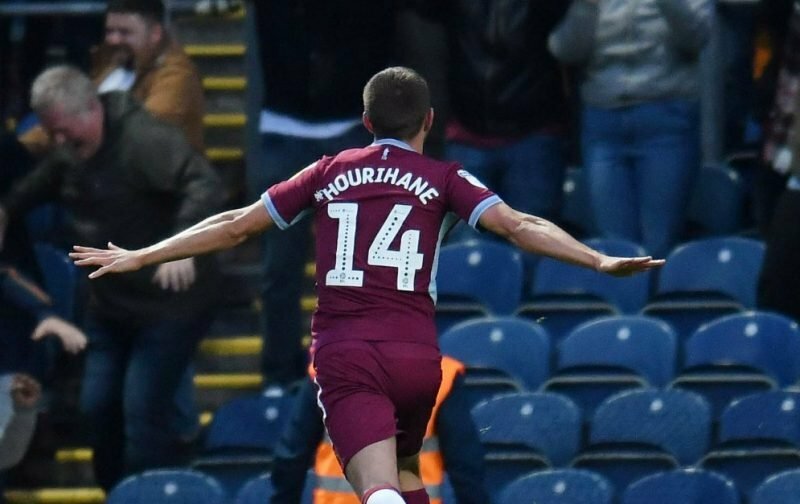 Dean Smith was full of praise for Conor Hourihane after Aston Villa beat Swansea City 1-0 at the Liberty Stadium, calling the midfielder a “great goalscorer” who possesses a “range of finishing abilities”. The 27-year-old has contributed 10 goals in 23 Championship games this season, the last of which has a header to win the game at Swansea. After fine work from Yannick Bolasie, Alan Hutton put in a cross for Hourihane to head home in the 65th minute. Villa held on to their narrow lead to secure a much-needed win to boost their hopes of a top-six finish. The midfielder has now scored in consecutive league games and has more goals in the last six-and-a-half-weeks (3) than he’d managed in the first three months of the season (1). Villa’s narrow win sees them ninth in the Championship with 36 points from 24 games, coming off the back of two wins and two draws from their last five. The Midlands outfit are three points adrift of the playoffs and travel to face Preston North End on December 29. Preston have lost three of their last five, so Saturday’s game could present them with a big opportunity to get in the playoffs.